This is the final weekend to catch the 14th annual Japan Media Arts Festival in Tokyo with its 170 exciting exhibitions, screenings, and live performances. This year’s call for entries attracted 2,645 entries from 49 countries. 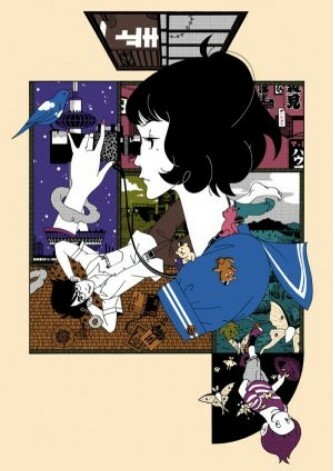 The Grand Prize in animation went to Masaaki Yuasa (Mind Game, Genius Party, Kaiba) for the Madhouse TV anime series The Tatami Galaxy (四畳半神話大系/ Yojōhan Shinwa Taikei, 2010), which aired April 22 – July 1, 2010 on Fuji TV. The series was adapted from the novel of the same name by Tomihiko Morimi. This marks the first time that a television series has won the Grand Prize at JMAF. 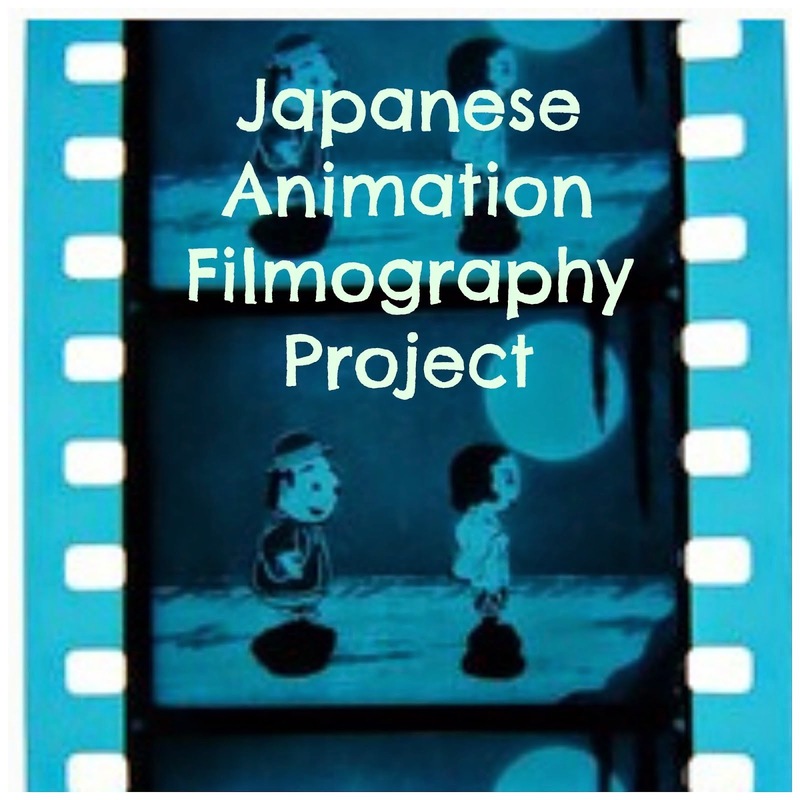 The jury described the series as “overflow[ing] with expressiveness” and being a rare television anime in the way that defies the commercial limitations that are usually put onto such works. 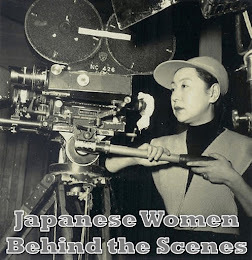 They were particularly impressed by the carefully researched use of Kyoto as a setting and the stylistic distortions Yuasa gave the animated spaces and characters of the series. 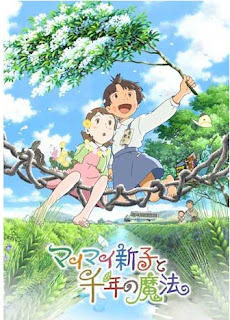 Available on DVD from cdjapan. 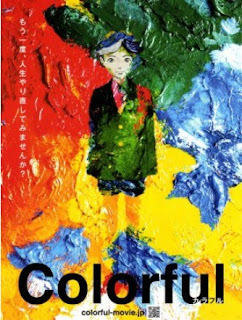 Keiichi Hira for his feature film Colorful (カラフル, 2010). Hira is best known for his Doraemon and Crayon Shin-chan films. 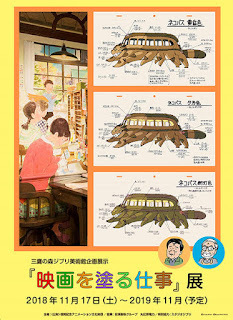 His last feature, Summer Days with Coo ((河童のクゥと夏休み/ Kappa no Kwu to Natsuyasumi won the 11th Japan Media Arts Festival Grand Prize. Colorful was also awarded the Animation Award for 2010 at the Mainichi Film Concours last month. Trailer. Available on DVD from cdjapan. Sunao Katabuchi for his feature film Mai Mai Miracle (マイマイ新子と千年の魔法/Maimai Shinko to Sen-nen no Mahō, 2009). This is an adaptation of the biographical novel Mai Mai Shinko by Akutagawa Award-winning novelist Nobko Takagi. 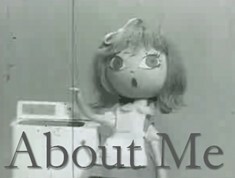 The animation was produced by Madhouse. 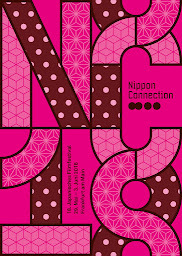 Check out the teaser trailer at Nippon Cinema. Available on DVD from cdjapan. Hiroyasu Ishida for his hilarious short animation Fumiko’s Confession (フミコの告白). Ishida will be screening his latest animated short next week at the Kyoto International Manga Museum. Read more about it and see a preview at the Animation News Network. Atsushi Wada for his surreal short film In A Pig’s Eye (わからないブタ). The film also won the top prize at Fantoche last year. Read my interview with the artist: Art of the Absurd: An Interview with Atsushi Wada or check out my reviews of his films Day of Nose (2005) and Gentle Whistle, Bird and Stone (2005). Available on DVD from CALF. 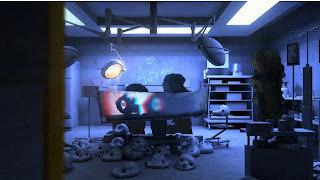 Korean-born, America-based animator Beomsik Shimbe Shim for his puppet animation The Wonder Hospital. This film has won recognition at festivals around the world including the Best Animated Short awards at the Los Angeles Film Festival, the Seattle International Film Festival, and the San Diego Asian Film Festival. 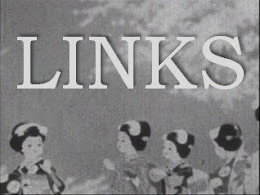 Check out a clip from the film, a trailer, and other cool footage on Shimbe’s Vimeo Profile. 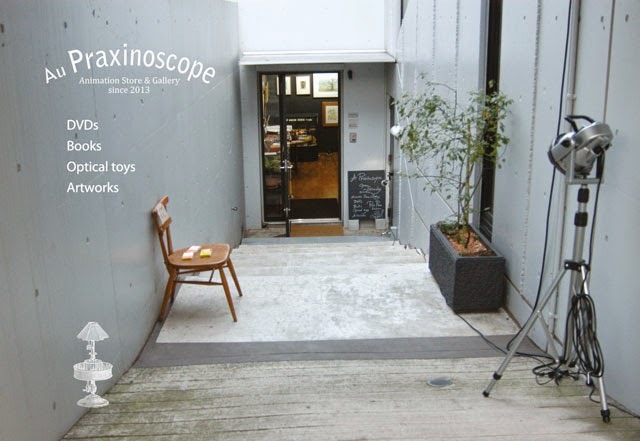 You can learn more about the Japan Media Arts Festival and past winners at their website. Unfortunately, their English webpages have been down since the festival started so you may have to check back later in the month if you can’t read Japanese.